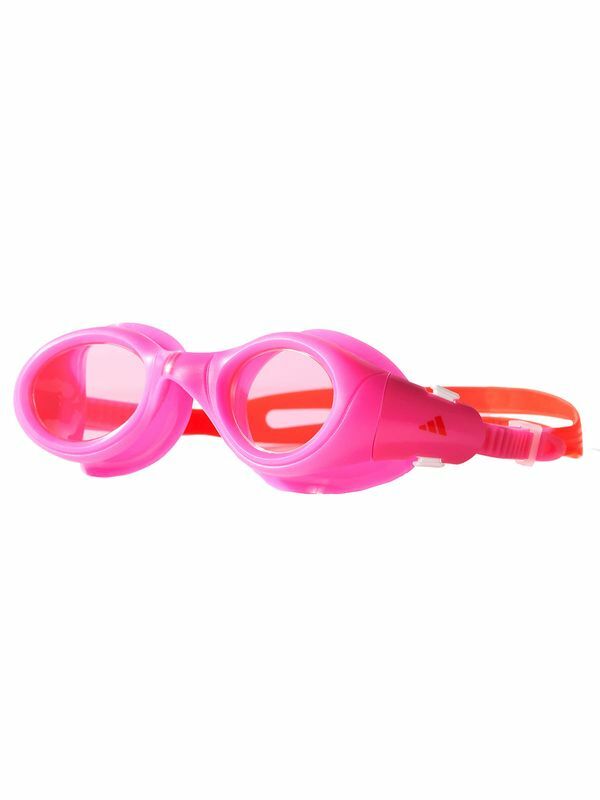 The Adidas Pink Aquazilla Junior Goggle features pink frames and a red adjustable split strap for added comfort. This swim goggle also features a soft and flexible one-piece frame for a comfortable fit. Enjoy a stress free swim with this cool goggle.